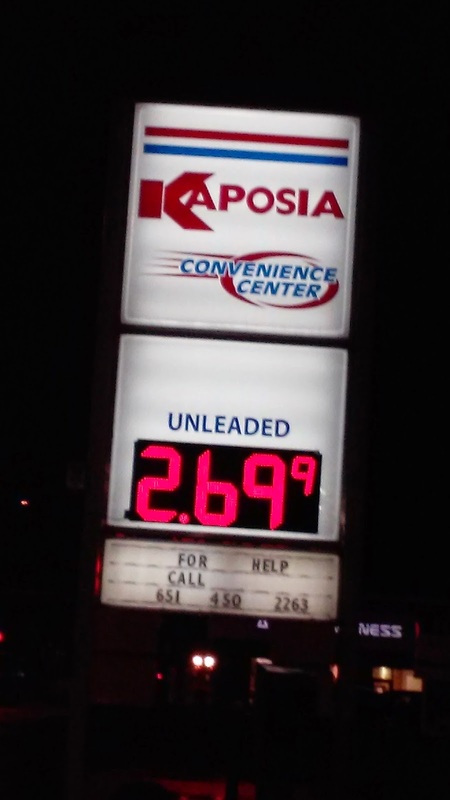 Cheap Gas!!! I have not seen it this cheap since last winter or even longer. I filled my tank for $35. Came home from taking K to conformation and Z was playing in a rubbermaid tub. I have no clue why che climbs in these but whatever she is happy. What weird thing do your kids play with? I think all of my boys did the same thing and even the grandson. They love empty boxes.. of any kind.. Literally anything they can get their hands on! Books, toys, dishes, trash. LOL. I love it when they use their imagination!